Planning a natural birth in Tulsa? Childbirth classes for homebirth, hospital birth, and birth center in Tulsa, hosted by Special Delivery Birth Center. Helping you prepare for a satisfying birth experience! Birth with Confidence is for pregnant people and their partners who want to give birth with confidence. Designed to offer plenty of time to practice labor coping skills for people who are planning a natural birth in the Tulsa area, the class is also welcoming and appropriate for people giving birth in any setting, with any type of birth plan. This class does not focus on one particular method of birth preparation, but includes elements of many different birth prep methods to help you fill your coping toolbox with options. 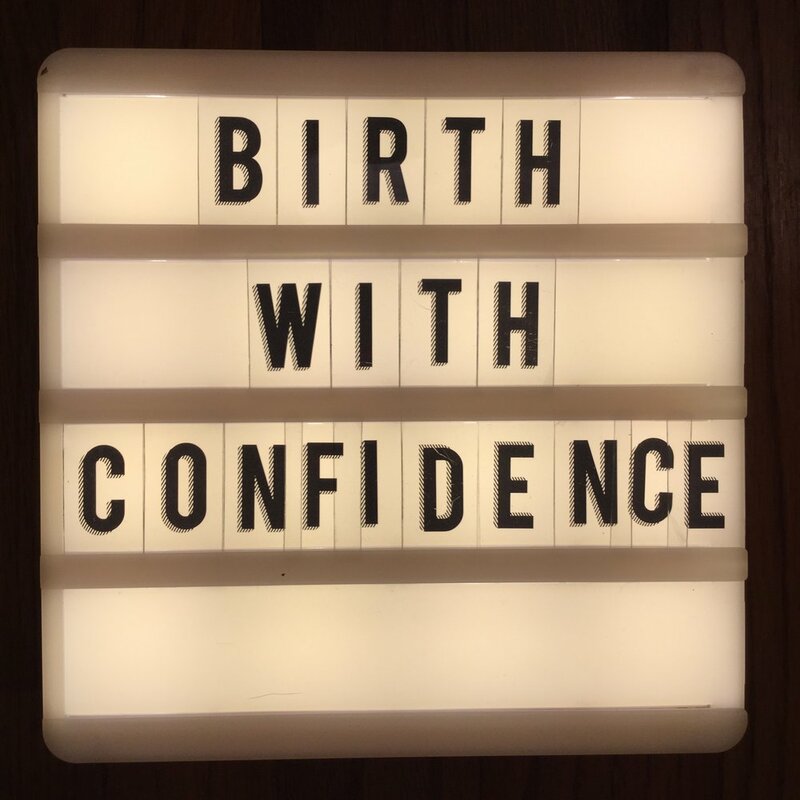 Together we will explore evidence-based information about the birth process, discover what will make your birth satisfying for YOU, have fun, and focus on the rich relationship skills you already have that will help you and your partner both feel good about your birth experience. Have many different comfort measures, relaxation techniques, and coping skills for labor. There is time to practice at each class! Have evidence-based information on all the common interventions, including when they might be necessary and how to make them work for you. Work out any kinks in a labor rehearsal that brings it all together to ensure you feel confident as your baby's birth day approaches! Have a community of other parents giving birth around the same time as you. At each class we take time to share snacks, get to know your fellow classmates, and have the opportunity to ask questions about anything you are wondering about pregnancy, labor and birth. Better Baby Class is a 4 hour comprehensive newborn prep class that helps you prepare for life with a newborn starting with the final weeks of pregnancy. Everything you need to know to care for your baby and yourself from the moment your baby is born, through the first two weeks postpartum. Class sizes are limited; register now to save your spot! Classes with Emily Landry Birth Services are for all kinds of families, couples, and pregnant folks, including Single Parents and Single Parents by Choice. Classes are appropriate for and welcoming to people planning to give birth at home, in a birth center, or in a hospital, and for people who are still trying to figure out where they want to give birth. Please join us - I'd love to have you in class! Private Classes in your home are also available! Private classes are five hours of fully-customizable instruction in your home or at the Special Delivery Birth Center. Click on the button below to submit your query and get more information!